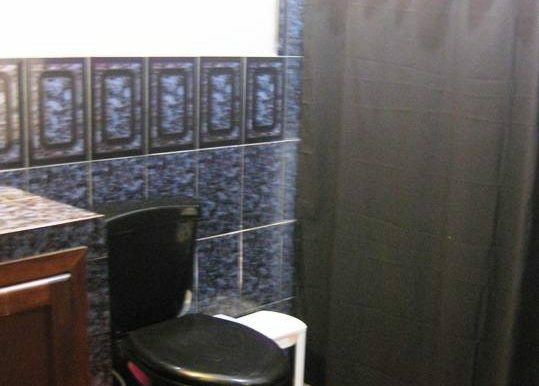 Great opportunity for Sale. 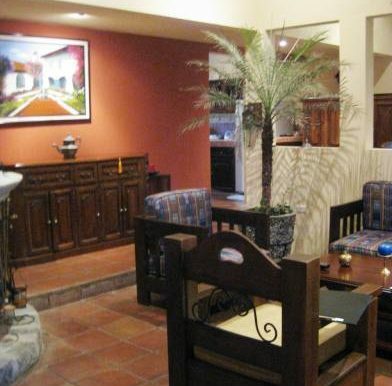 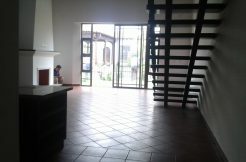 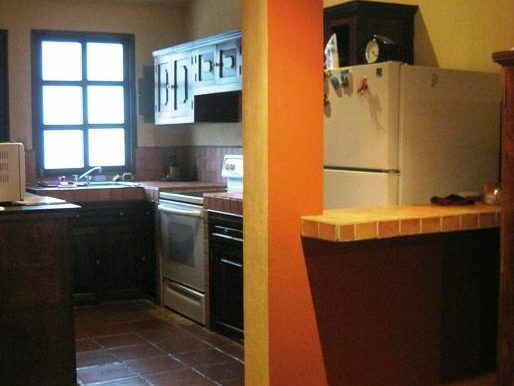 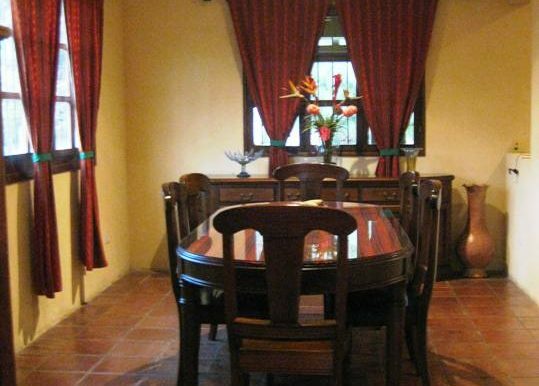 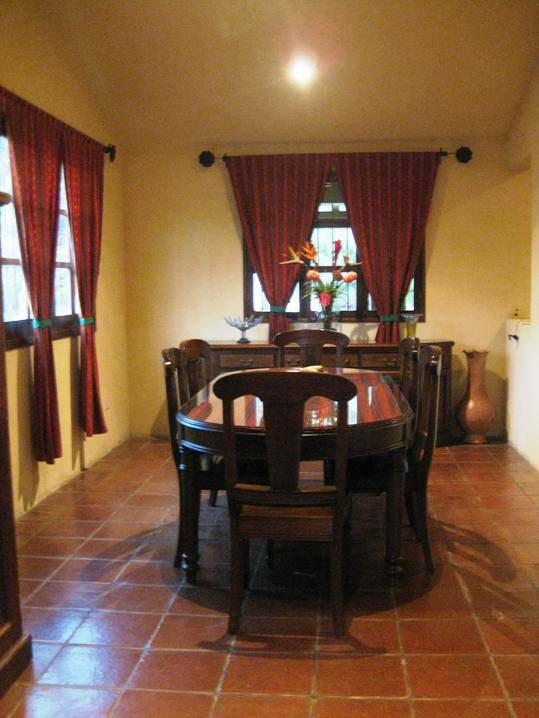 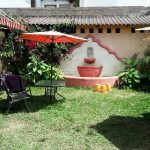 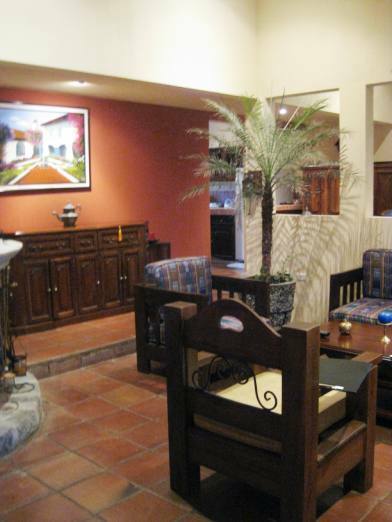 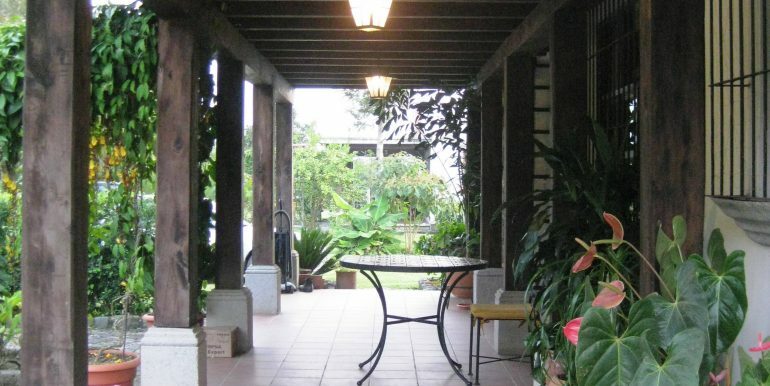 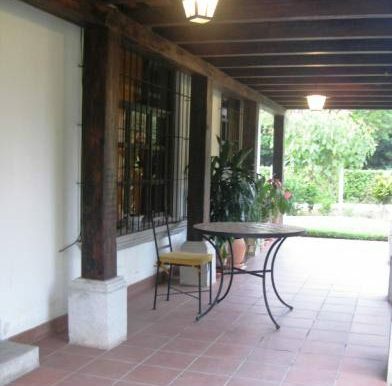 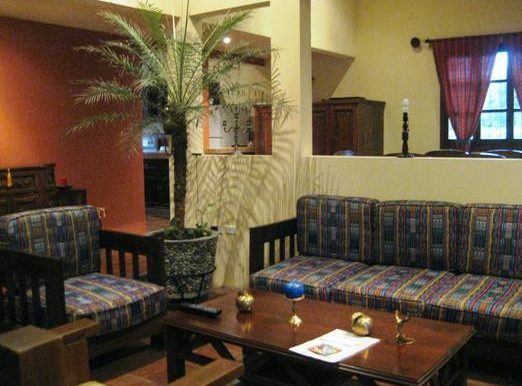 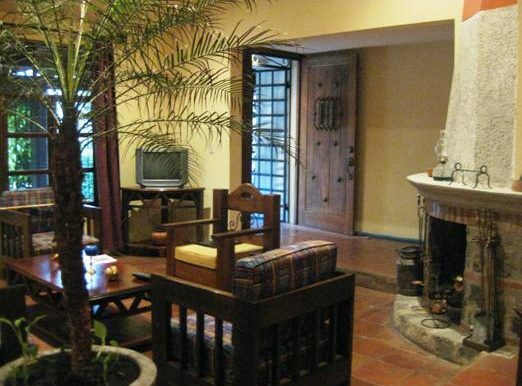 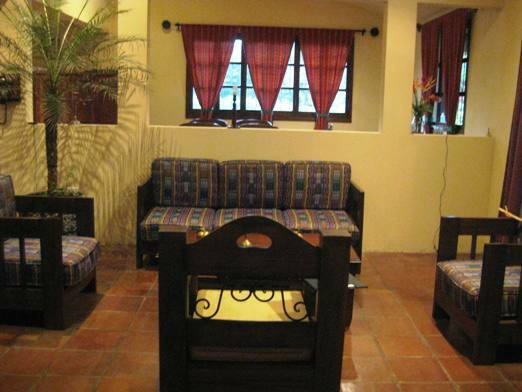 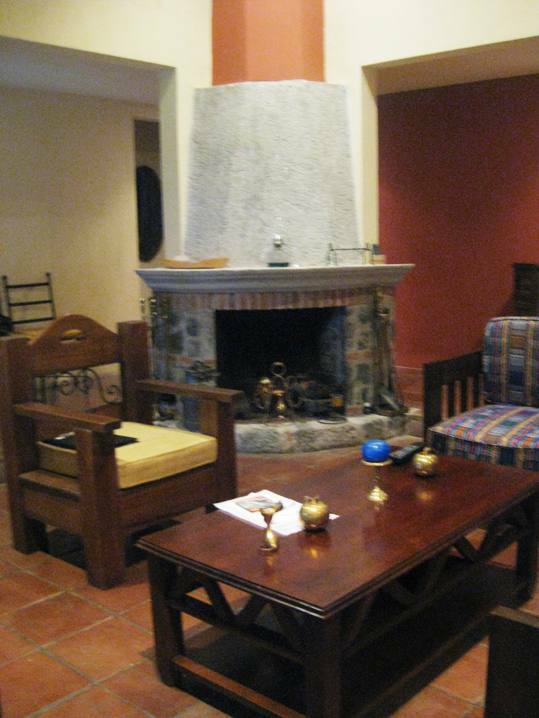 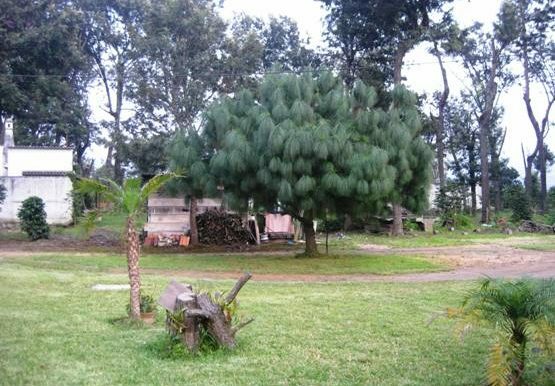 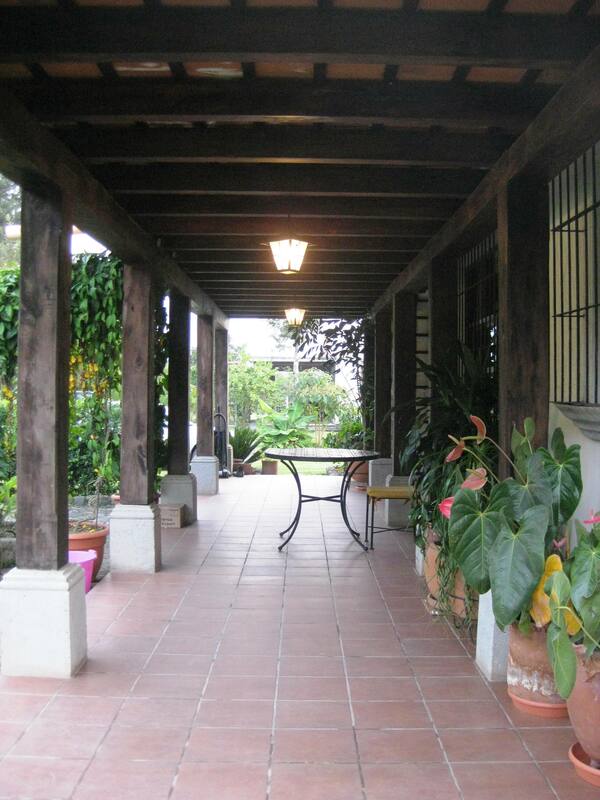 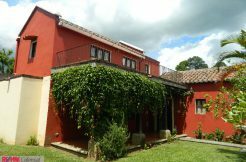 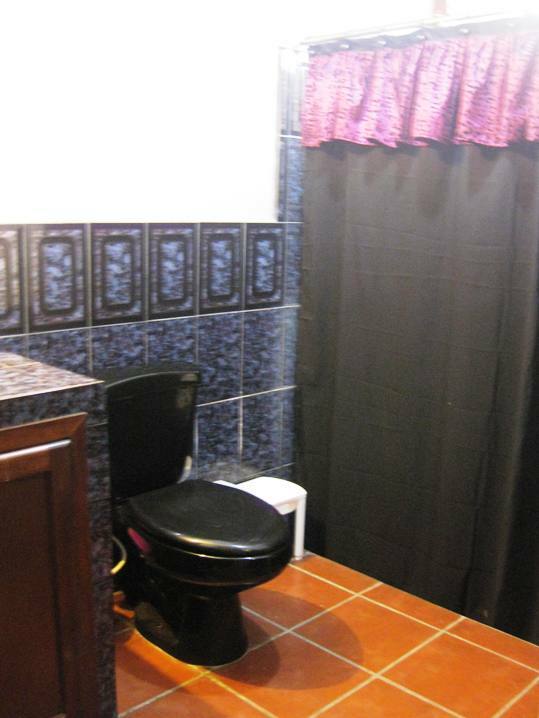 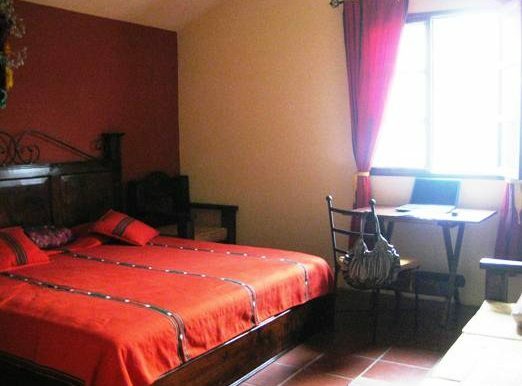 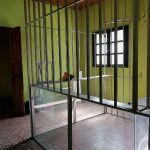 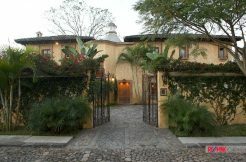 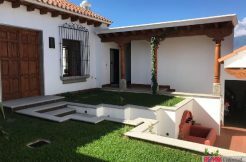 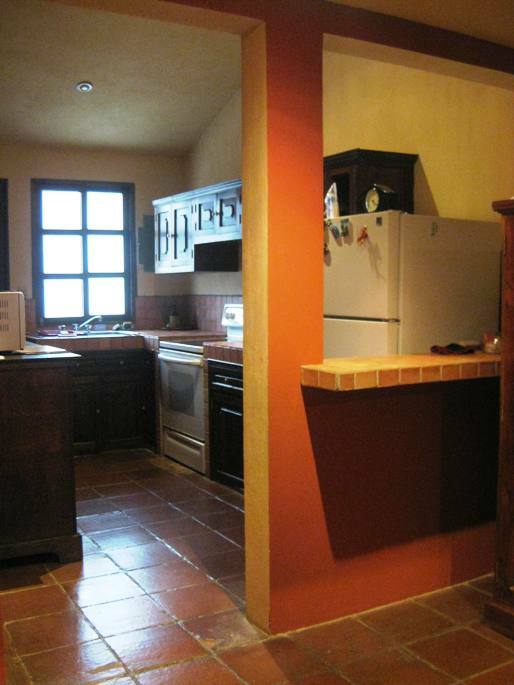 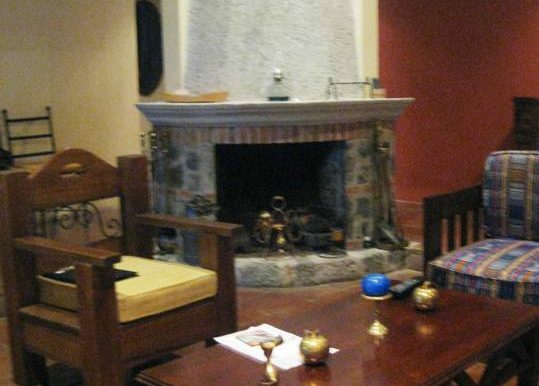 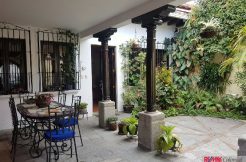 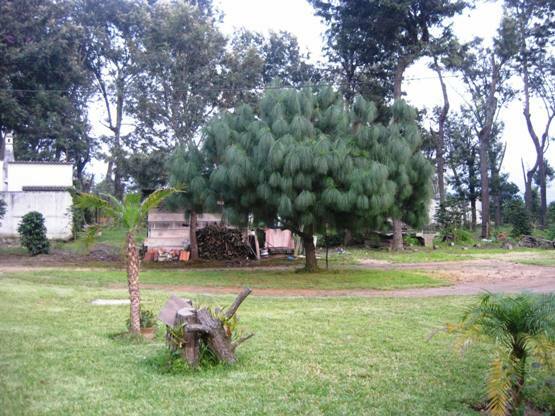 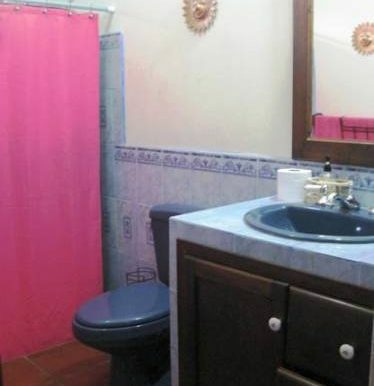 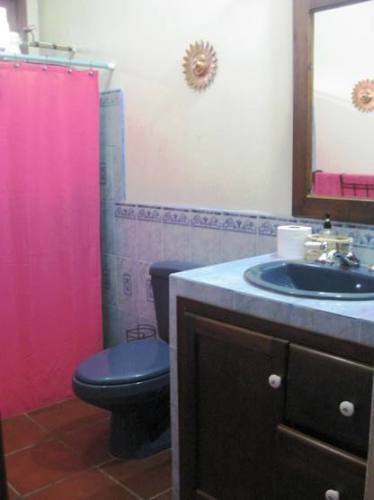 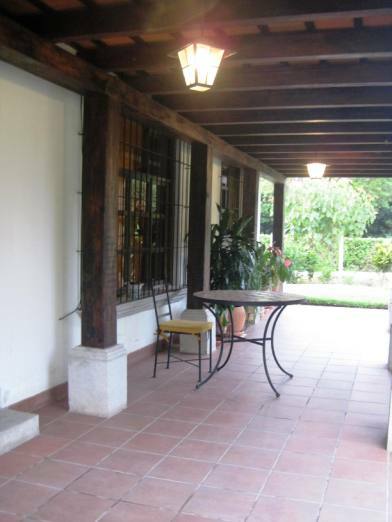 Three bedrooms house for sale just one kilometer from the Center of Antigua Guatemala. 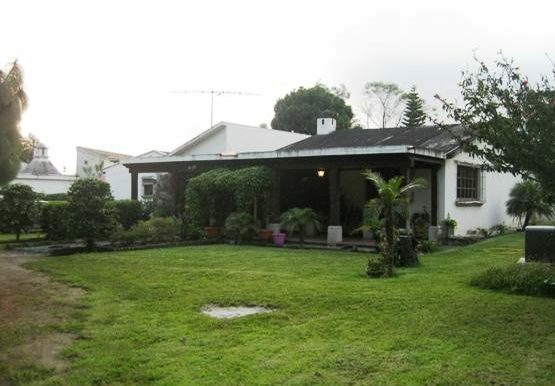 The house was built on a land of 707.86 square meters, it allows to have a good size garden around the house. 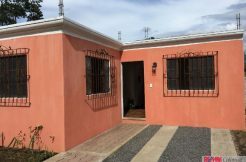 It has a nice corridor, living room with fireplace, dining room and kitchen with cabinets, good size bedrooms and two full bathrooms, parking for several cars.